Is The Tide Turning For Cannabis Social Clubs In Belgium? 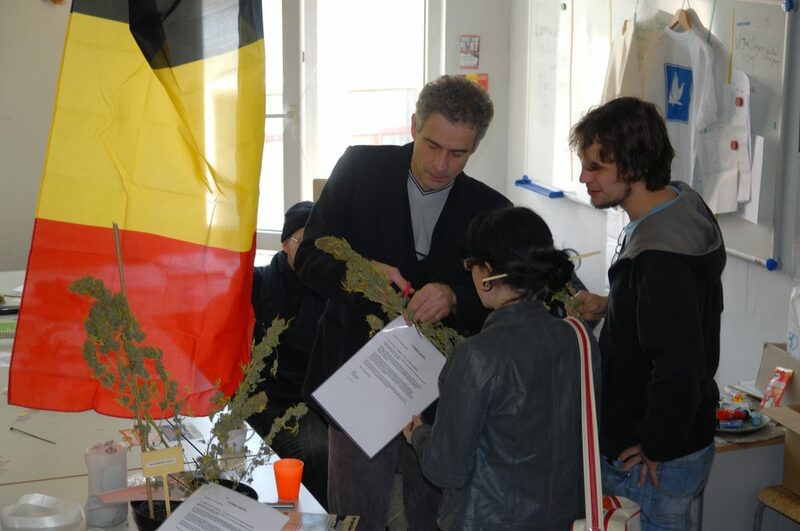 Belgium’s first cannabis social club was founded in 2006 in Antwerp. Since then, the legal status of these nonprofit, members-only clubs remains unclear. However, with the recent acquittal of a club in Namur, some 50 miles southwest of Brussels, and a possible third acquittal for the oldest club in Antwerp, this could all soon change. 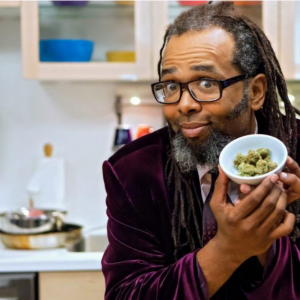 So, what exactly is a cannabis social club? A European concept, CSC’s are members-only, subscription-based noncommercial organizations that give growers the space to collectively cultivate and enjoy the consumption of a limited number of plants in order to satisfy their personal needs. These CSC’s are nonprofit and members must not resell cannabis or provide it recreationally to minors who are not medical marijuana patients. 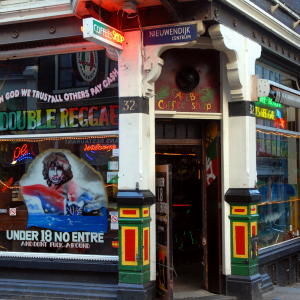 All of Belgian’s cannabis social clubs are based on guidelines set in place by the Federal Public Service for Justice (formerly known as the Ministry of Justice) and the College of Public Prosecutors, dating back to 2005. 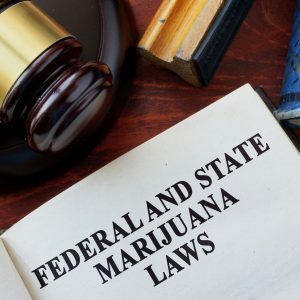 This guideline uses a lot of words to state that the lowest priority in the prosecution policy is given to the possession of cannabis for personal use by adults. It goes on to specify that “possession by adults of an amount appropriate for personal use, i.e. 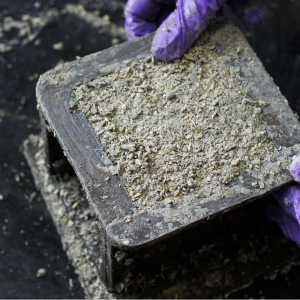 quantities not exceeding 3 g or 1 cultivated cannabis plant,” without any indication of sale or trade, is considered to be for personal use. This means that consumption and possession of cannabis remain illegal in Belgium, one of Europe’s smallest countries, but will not be prosecuted in practice, as long as it concerns no more than 3g, or one plant. 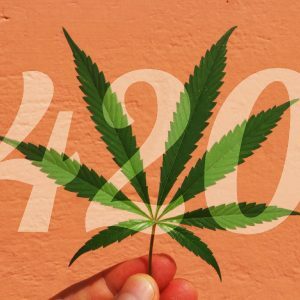 While quite similar to the tolerance policy enacted in the Netherlands — Belgium’s neighbor to the north famed for its cannabis coffee shops — the main differences are that Belgium does not allow or tolerate any selling of cannabis, and although medical marijuana legislation is in place, no patient has had their cannabis prescription filled since the law was passed. Still, the 2005 guideline was a breakthrough, a first step toward decriminalization. Nobody understood this better than the late Dutch activist Joep Oomen, who had been living in the Belgian port city of Antwerp for a number of years when the cannabis guideline was introduced in 2005. He was one of the founders and the main driving force behind ENCOD, the European Coalition for Just and Effective Drug Policies, a nongovernmental collective of organizations and citizens concerned about international drug policy in Europe. 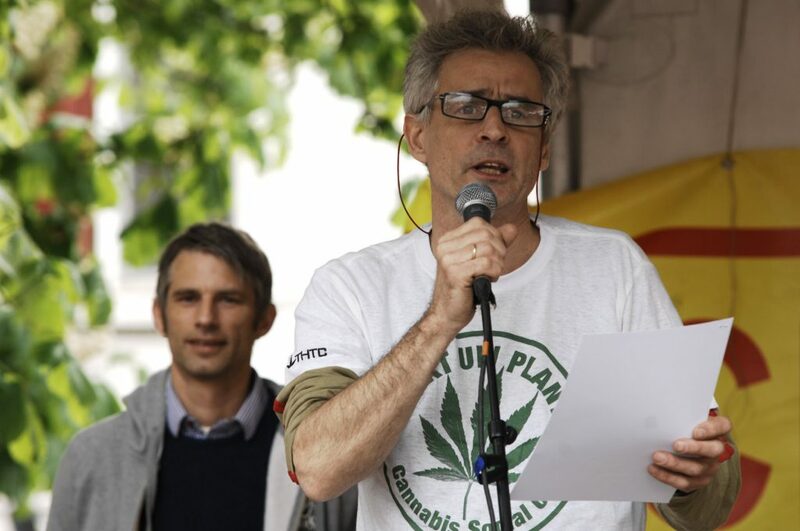 Through ENCOD, Oomen had contact with cannabis activists throughout the continent, including the pioneers of the Spanish cannabis social club movement. Oomen figured that if adults in Belgium could have one cannabis plant for personal use, they could also decide to have this one plant cultivated in an enclosed communal grow room as members of a private, noncommercial club. Just months after the guideline was published, Oomen founded Trekt Uw Plant (TUP), Belgium’s first cannabis social club, based in Antwerp. The name is translated to “draw up your plant,” but it also plays on the Belgian term for making your own plan, sorting out your own business. The founding of the club and its public launch were bold moves in a country where conservative views of cannabis still prevail. From the very beginning, TUP opted for an approach of transparency in its dialogue with local authorities. New members went through an intake procedure, every plant had a label containing the name and contact details of the member that owned it, including a copy of their ID. As a nonprofit organization, all proceeds went back into the club and its activities. The Belgian Ministry of Justice tried to ban the club twice, but on both occasions, in 2008 and 2010, TUP was acquitted. The judges ruled that the activities of the club remained within the Belgian legislation and guidelines. Inspired by the example of Trekt Uw Plant, more clubs began popping up in Belgian cities such as Brussels, Ghent, Hasselt, Liège and Namur. 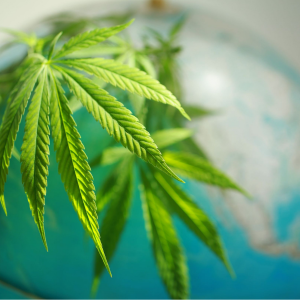 The noncommercial concept of the cannabis social club is supported by a number of prominent scientists, as well as Tom Decorte, director of the Institute for Social Drug Research, Ghent University, who has written and co-published several books on cannabis policy, including 2016’s World Wide Weed: Global Trends in Cannabis Cultivation and its Control, and 2018’s Regulating Cannabis: A Detailed Scenario for a Nonprofit Cannabis Market. Decorte has written extensively about the Belgian clubs, which are seen by many as the best option for Belgium, and most other European countries for that matter. And political support for this concept is slowly growing; in September 2017, the Parti Socialiste, Belgium’s social-democratic political party, submitted a law proposing the regulation of cannabis, including a legal framework for cannabis social clubs to operate within. The Belgian authorities and police still go after the clubs in most cities, with varying results. The Mambo Social Club in Hasselt, founded by Michel Degens, got off to a great start in early 2013 and managed to draw a lot of national and international attention. Degens had been a member and spokesperson of Trekt Uw Plant and worked closely alongside Oomen, until Oomen’s unexpected death in 2016. However, at the end of a very successful first year, Mambo Social Club was raided by the police in December 2013. 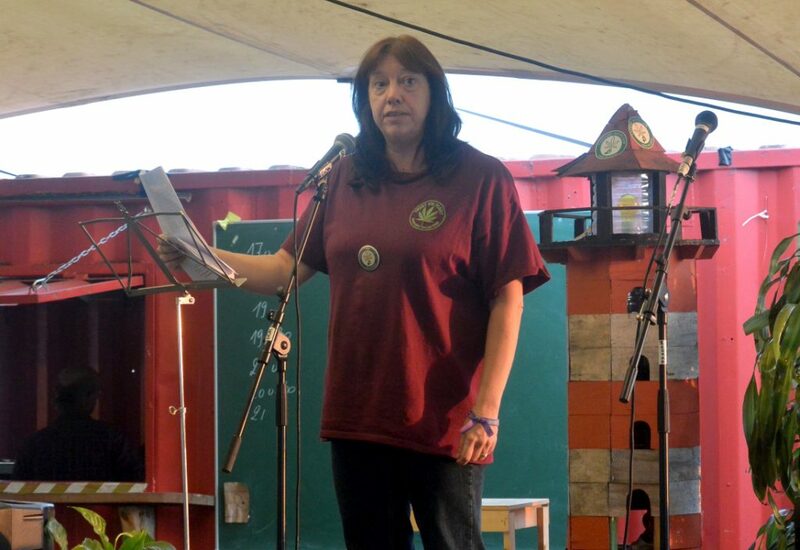 Speaking at the second annual Cannabis Hoogdag, a small cannabis event held in Ghent on August 26, 2018, Degens told the audience how difficult it has been to keep Mambo Social Club alive. The number of members has dropped dramatically, the club no longer grows any plants, and the lawyers’ fees have brought Mambo to the brink of bankruptcy. The strategy for now is to merely exist and wait for better times. Degens also mentioned a persistent rumor that the 2005 guideline had been quietly retracted by the Belgian Federal Public Service for Justice in the summer of 2017. Els Vermeesch knows this rumor about the retracted guideline all too well. A mother of two, Vermeesch took over as president of Trekt Uw Plant after Oomen’s sudden demise in 2016. She heard the story about the guideline from the police, after she and two other TUP board members were arrested in May of 2017. These arrests and the fact that “The TUP 3,” as they became known, were detained for an entire month caused a wave of positive publicity and support for the club. A few days prior to chatting with Vermeesch, Cannabis Social Club Sativa in Namur was acquitted, with the judge ruling that the laws and guidelines surrounding cannabis were so unclear that a conviction would not be fair. Here, Vermeesch gives us the lowdown on what the fight for Belgian cannabis legalization looks like from the cobblestoned streets of Antwerp. 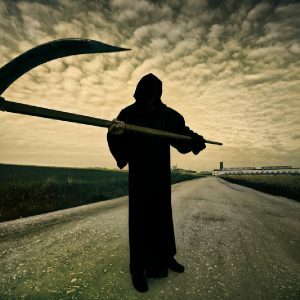 BigBudsMag: What do you know about the possible retraction of the 2005 guideline? Els Vermeesch: The police informed us of this during the interrogations [after two TUP colleagues and I were arrested]. But then we asked our lawyer to research it, and he hasn’t found anything relating to a retraction. For our case it’s not relevant, since we were arrested before that date. So, for Trekt Uw Plant, not much changes. Every new cannabis social club can take Tom Decorte’s book as a basis or as an argument for the CSC. When we started out, that book didn’t exist yet and now there’s also the law proposal by [Belgian politician Laurette] Onkelinx [of the Parti Socialiste]. So something has changed. BBM: How difficult was it to keep Trekt Uw Plant afloat after Joep Oomen’s death? EV: Emotionally, it was very difficult. Financially, we were in good shape — people immediately came forward to help so the operation could continue. And Joep has trained me very well. But at times I would still like to ask him for advice. On a practical level, it was harder to keep Trekt Uw Plant afloat after the police raid last year. 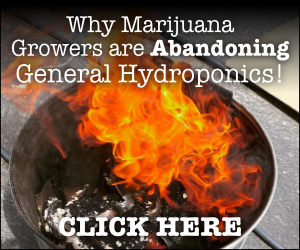 All the money was gone, all the plants were gone, all the growing equipment was gone — we didn’t know where to start! 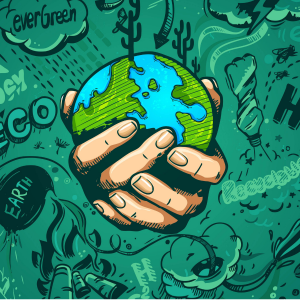 Fortunately, Trekt Uw Plant is made up of people who are all on the same page, really believe in the CSC concept and want to change the law. Our members lent us money at zero percent interest and growers started putting seeds in the ground when we were still in jail! We’ve had to come up with a whole system of credit certificates to compensate the members who had already paid before the raid. But this has worked and at the moment things are going well. All members have been compensated, all loans have been paid back. Things aren’t perfect yet, but we’re heading in the right direction. BBM: Can you tell us about the latest lawsuit against TUP? EV: There will be a new lawsuit, but we don’t know when, so we’re waiting and we’re still very happy that we were released without conditions. We have a very well-defensible case. Our lawyer Jos Vander Velpen, former chairman of the League for Human Rights, believes we will win, and so do we! BBM: On September 7, Cannabis Social Club Sativa from Namur was acquitted. Will other clubs benefit from this verdict? EV: We’re very happy with the news from Namur. Of course we benefit from it, so it was a joy to mail the news to our lawyer. 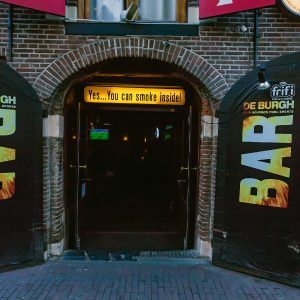 This will probably open the door to more cannabis social clubs in Belgium, which is good; there should be at least one club in every province. I expect that every club will be thoroughly checked, but hopefully not the way they have done with us. BBM: The case of Sofie Voncken — a young Belgian girl suffering from severe epilepsy who uses cannabis oil to control her seizures — has generated a lot of publicity. 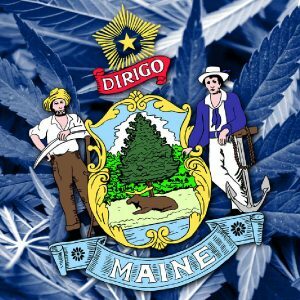 Given the activism of Voncken’s family and her supporters, do you think a breakthrough for medical cannabis is imminent? EV: I’d say the probability that medicinal cannabis will be legally available in Belgium in the near future is very high. The sad thing is that it will probably be very expensive and in the hands of the pharmaceutical industry, with all that this implies. BBM: What’s your personal motivation for your work at Trekt Uw Plant and your commitment to legalize cannabis? 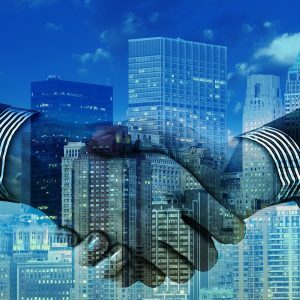 EV: Personally, I believe 200 percent in the cannabis social club concept: By the people, for the people, with a transparent, nonprofit structure. I remember well how relieved and happy I was to be part of this club, where I no longer needed to feel like I was a criminal. A place where people didn’t look at me funny because I was using cannabis — on the contrary. Now, there is a good chance that we will be acquitted for the third time. If that happens, [the Belgium legal system] can no longer prosecute us, so they will have to provide a legal framework and permits. 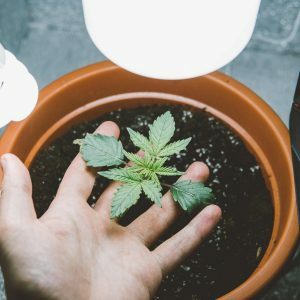 Everyone should have the right to grow in their own garden or at a social club in order to enjoy cannabis to the full, without fear of anyone or anything. It’s about time!